I find getting hold of skincare goods extremely difficult in Pakistan. There are only a handful of brands sold at supermarkets and I have struggled for years to settle for even the most basic of products. Du’vi Stockholm, a Swedish brand that is produced in France, recently brought its partly organic skincare range to our country and I was pleased to know. 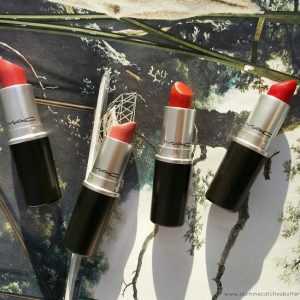 The brand is paraben and phenoxyethanol free, both of which can be carcinogenic and toxic. Also, I like how all the products I got have the percentage of natural derivatives used mentioned. 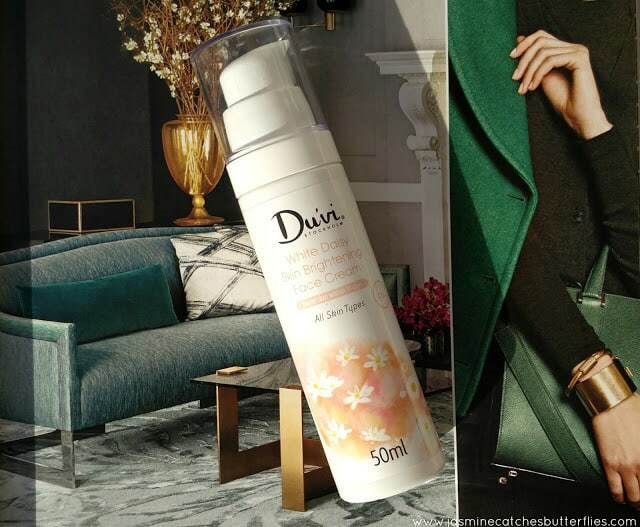 Du’vi currently has seven products to offer out of which I have three to share my experience with you. My PR parcel contained a Green Tea Face Wash, a Bamboo Scrub, and a White Daisy Skin Brightening Face Cream, all of which made a place in my skin care routine easily since such products are needed on a daily basis. 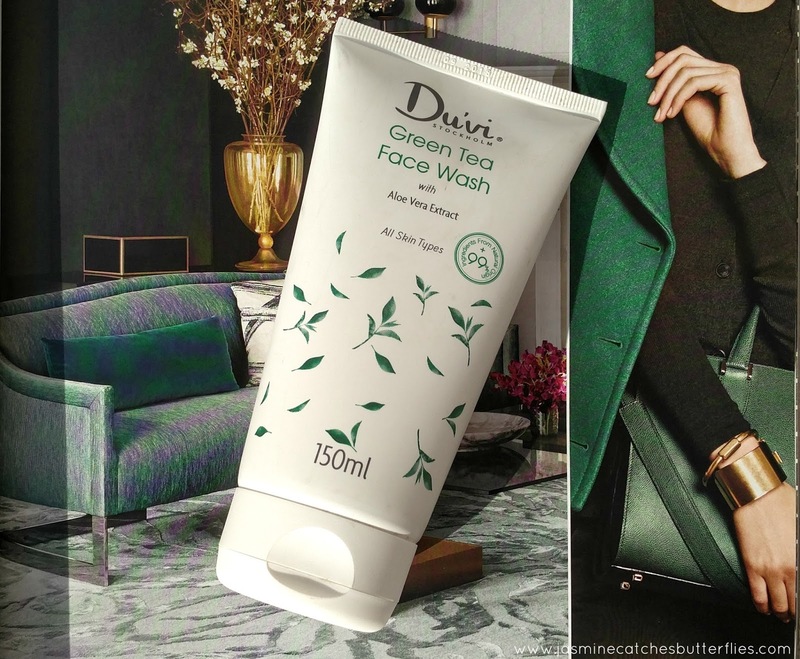 Infused with Aloe vera, green tea, and olive extracts, the Du’vi Green Tea Face Wash is 99% organic and is meant to be for all skin types. The aim of the product is to hydrate, sooth and also reduce breakouts. Sounds like a dream, right? I have had a horrifying skin history in terms of dryness so until a few months ago I had not been using face wash since nearly all off the shelf options left my skin scaly and dry. Instead, I was using a medicinal soap which was prescribed to me but it got discontinued, yet fortunately, my skin got into a better state by that time. However, I am still not daring when it comes to face washes and stick to only tested options. So obviously, it took some courage to include this in my routine but I am happy to report that this does not dry out my skin. I have a dry/combination skin with no major breakouts but just little bits of dry patches around my nose and cheek area all year round. This wash is a clear gel with a hint of green so you can’t really see it in the photographs. It smells just like green tea, giving off an herbal feel. Gel washes require a thorough rinse but I like that it does not produce excess lather like a detergent and still leaves my skin feeling clean and healthy. I love a good gritty scrub for my reptilian skin but I get asked frequently about gentle options. 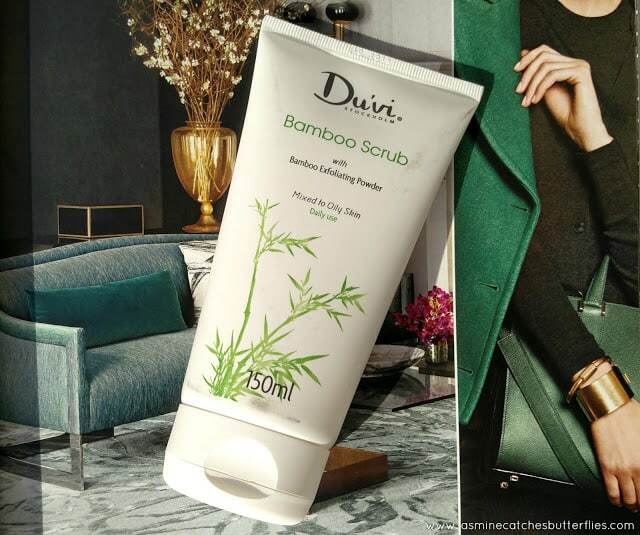 The Du’vi Bamboo Scrub is an everyday one with bamboo exfoliating powder designed for oily to combination skin. It is made up of 87% natural ingredients and claims to purify the skin by removing dead cells and absorbing excess sebum to prevent zits. It is called a foaming scrub so I thought it would be like a wash but it does not foam up at all so I have no idea what’s going on there. Instead, the formula is creamy with sparsely distributed grains. However, do not be deceived because while being mild it has massive exfoliation power. An old school scrub can be abrasive if used too frequently but this scrub is a gem. 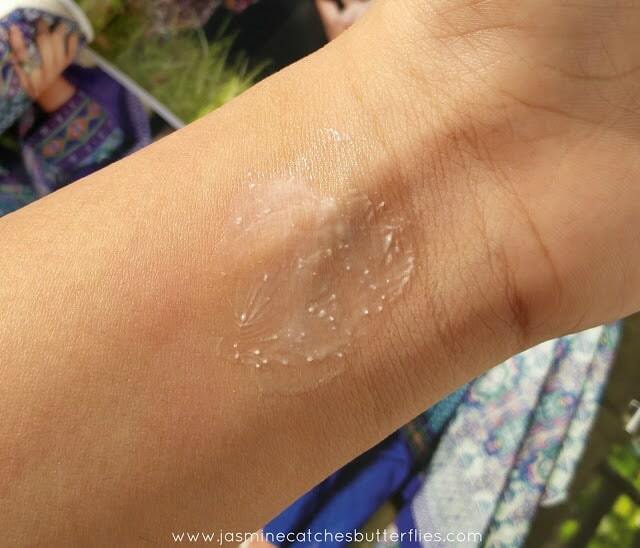 Like I mentioned earlier about my clingy bits of dry patches, I am amazed how well it tackles them and how even the smallest amount leaves my skin feeling smooth. Initially, I found the scent of this a bit overwhelming, it is slightly warm and I do not know what exactly it smells like but I now associate the smell with bamboo and am used to it. 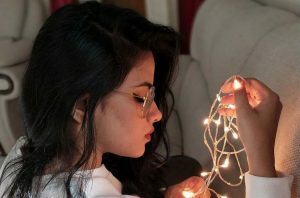 I always encourage people to embrace their natural complexion because skin lightening promotions leave a lot of young hearts feeling uncertain about themselves. So unless you are someone who is trying to get rid of a terrible tan where your face and body do not match, please do not get sucked in by an unnecessary call to action of the sort by the beauty industry. Speaking of myself, yes, I do have a face three-four shades darker than my body because this is the only part of me exposed to the sun regularly, however, I never bleach my skin and largely rely on home remedies even if the situation is pretty crazy. 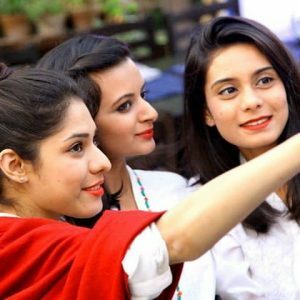 Beauty blogging has given me opportunities of trying out such skin brightening creams but I make sure to still avoid any harsh ingredients. Du’vi White Daisy Skin Brightening Cream is made out of 96% natural ingredients which sounds great. This is supposed to be for all skin types and it works by reducing melanin production. Now mind you, melanin is a natural protein responsible for skin colour and it isn’t a bad thing. 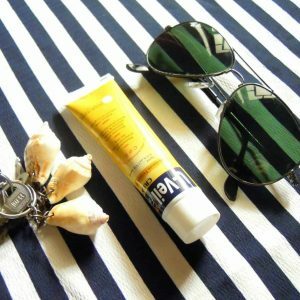 In fact, it is good as it protects you against skin cancer caused due to UV rays. However, its quantity varies in everybody and that is why some people tan faster than the others. 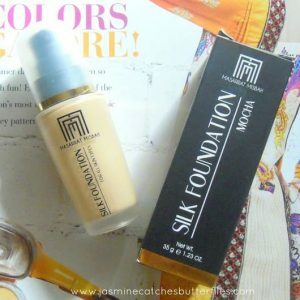 More than the tan itself my major concern is hyperpigmentation as a result of dryness and that is why I look for products that can at least even out my complexion. Du’vi does claim to provide a homogenous pigmentation for age spots and while I have none I do feel it does make a difference in evening out my skin tone. The cream has a lovely floral scent with a nice thick consistency so it feels moisturising but still absorbs quickly. 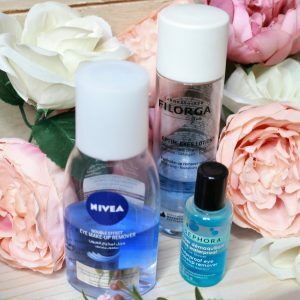 My skin is very needy when it comes to hydration so I use 4-5 different moisturisers in a day at different times. 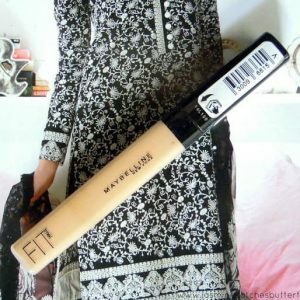 Since this does not contain any SPF and has a blend of premium ingredients that stop melanin production to brighten skin, I do not wear it outdoors but I like this for daytime when I am at home. 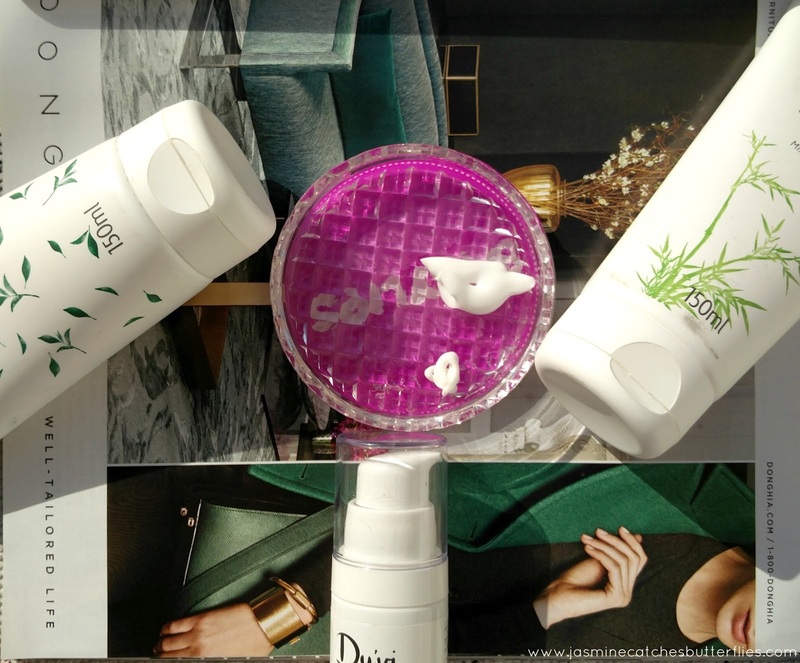 Skincare can be risky to test out but I have been fortunate to have a positive experience with Du’vi Stockholm in the three-week span this spring. 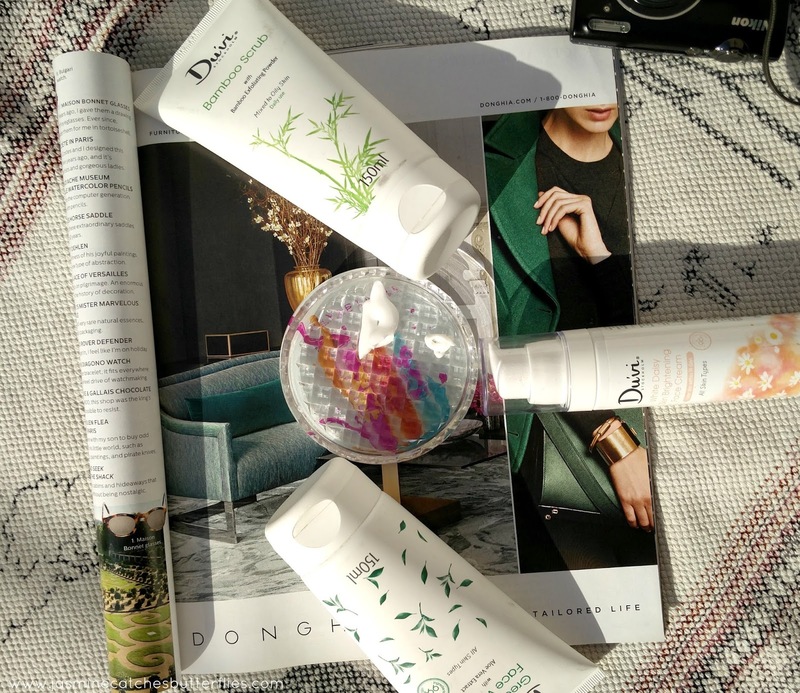 I love organic products and I understand why they can be pricey so I think Du’vi gives a good value for money because I like their sizing and the brand is still affordable in comparison to skincare giants sold abroad. The only thing I feel sceptical about is the addition of fragrance in beauty products because they house a lot of ingredients that way and can irritate sensitive skin. 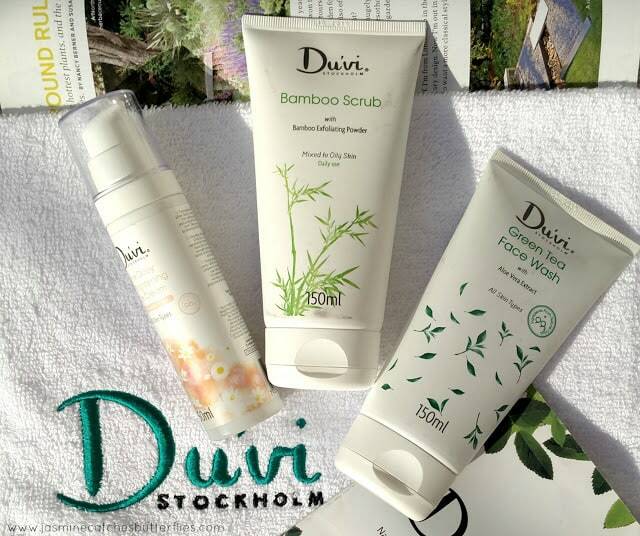 Out of all the three, I would say Du’vi Bamboo Scrub is my favourite and I have already gotten a lot of use out of it. 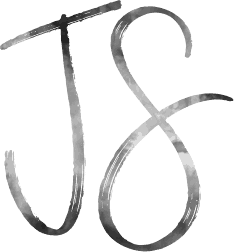 You should definitely check out the brand yourself and they have products for mature skin too. I would like to try out their Forever Young Night Cream and Vitamin Toner next. 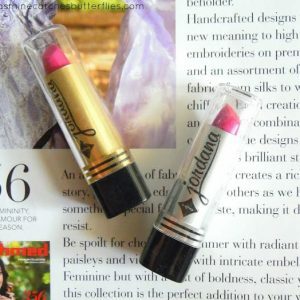 Availability: If you are in Lahore you can get these at Potpourri DHA or shop online at duvistockholm.com.pk or daraz.pk.